Pinterest is releasing a “crazy-fun” search tool. What does that mean? Now you will be able to find items similar to items that are in a pin you like. This means they are going all in on image search. This is a great new tool for the service. 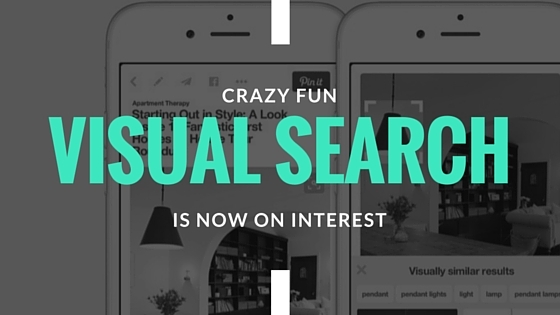 Pinterest is a visual social network and searching by keyword may not bring up exactly what you want to see. So if you zoom in on that lamp, you can discover what it’s called (“Antiqued Metal Funnel Pendant”), and where you can find it (Restoration Hardware). If you want to know more—like how to get a table like that—just resize your selection and move it around to instantly see more Pins. This is a brilliant new search tool. How many times have you been on Pinterest and the furniture item such as a sofa or chair is the main pinned item. The link goes back to the furniture. However, you love the lamp, picture or accessory. Now you can find something similar without having to sort through thousands of lamp images! How will this affect your business? 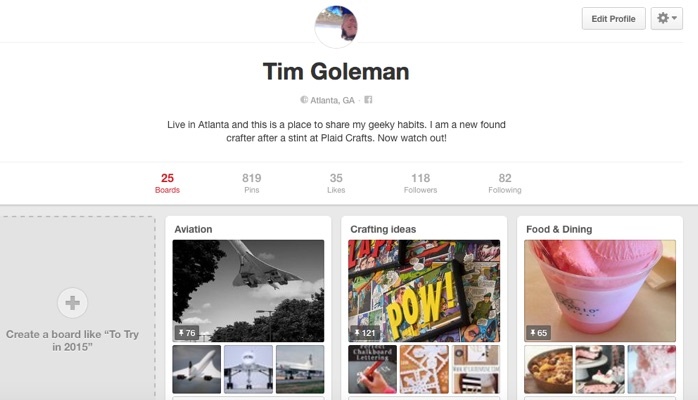 If you are a retailer try to put as many items on Pinterest as you can. 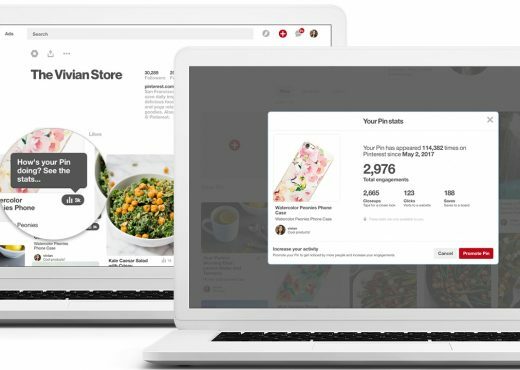 This will allow people to find you easier and buy exactly what they want! This feature is rolling out on the web and phones. I didn’t have it as of today but everyone should have it soon!